I hoped you enjoyed a great weekend ? It actually started to snow today :-), not as much as last year though but just enough to make the scenery white ! I need your help ! Which mascara can you recommend to me ? ! Let me know :-) ! First snow AND the general strike! I'll probably starve in my house! I like most of the fatty tubes of Maybelline ones. They lengthen and give a lot of volume (if they work for my non-existent Asian lashes they'll highly possibly work for you too). I don't really understand why most people use non-waterproof mascaras in Belgium tho! I mean, what if you cry/it rains? 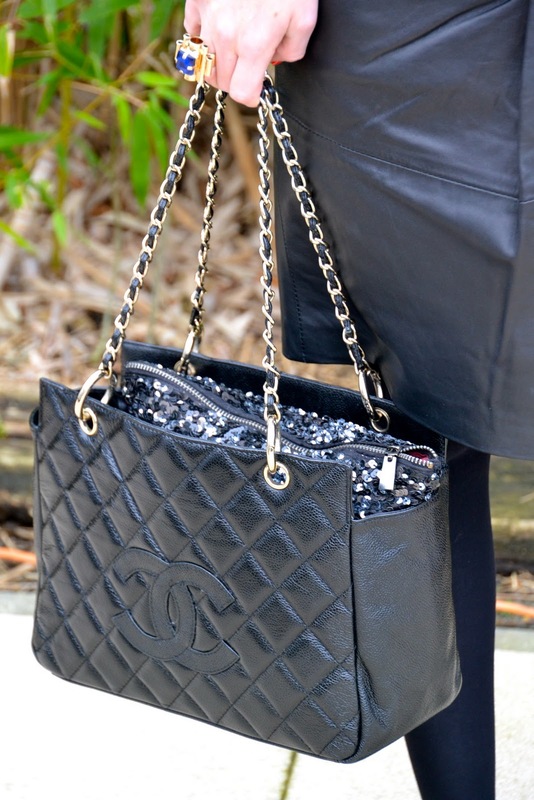 Of course you can never go wrong with some Chanel! And your shoes are great! Oh how incredibly fabulous that bag is darling - love it! why don't you wear it anymore?